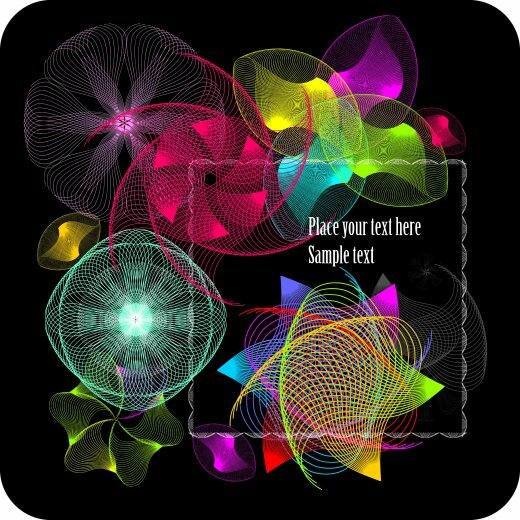 Colorful vector buttons in eps format, including jpg preview. 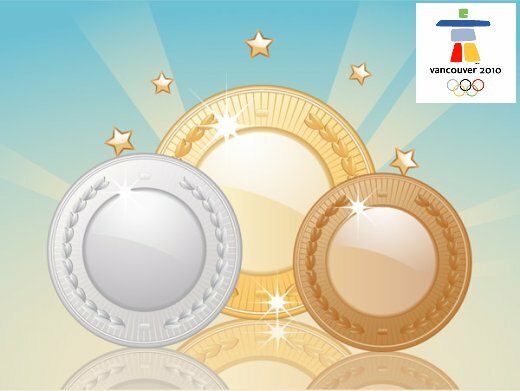 Free vancouver 2010 vector olympic medals. Vancouver 2010 vector olympic medals, vector materials in eps format including preview in jpg format. Vector logo Vancouver 2010 and Vector medals. 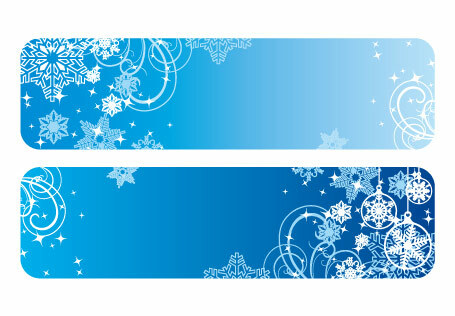 2 blue winter banners in vector .EPS format. Winter banners with space for your text. 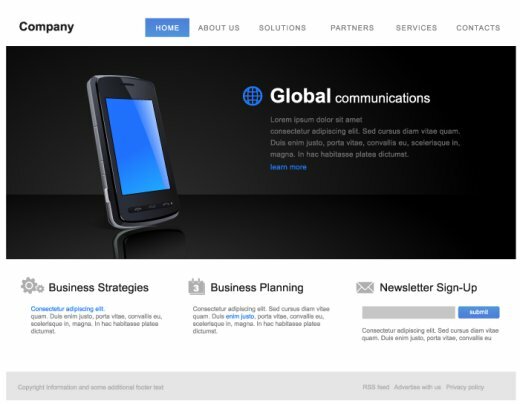 Business cards and free Business card templates in vector ( .eps ) format, including preview in jpg. 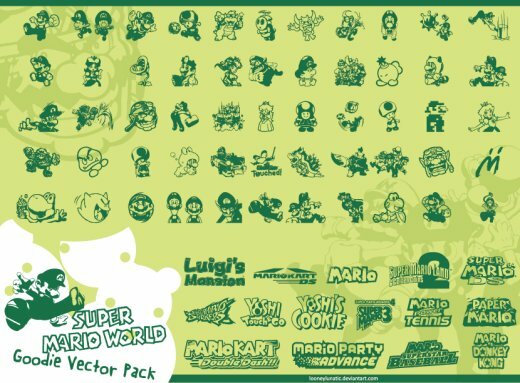 Super Mario World Goodie Vector Pack. 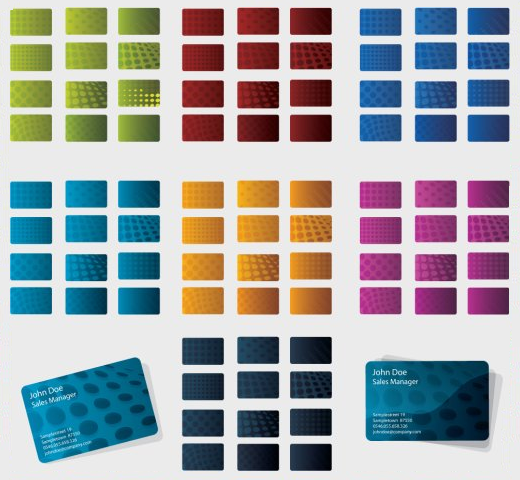 Free vector colorful abstract figures in eps format including preview in jpg.